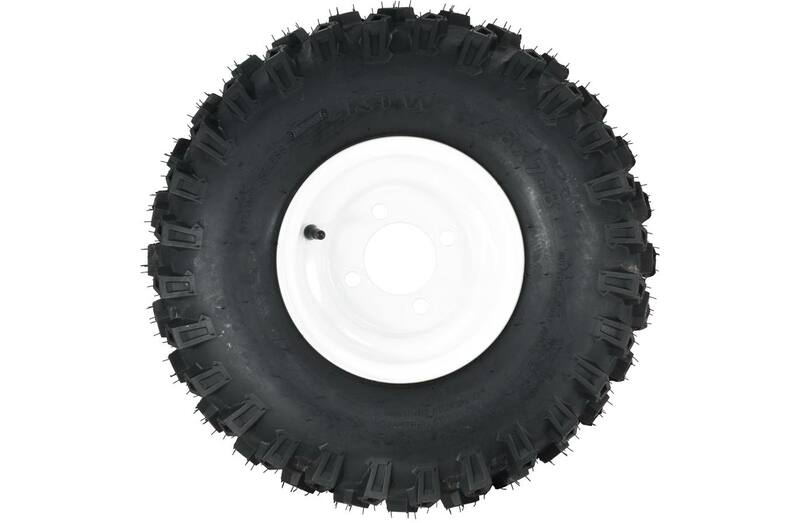 The 18 x 7-8 AT tire features a high traction, directional tread. 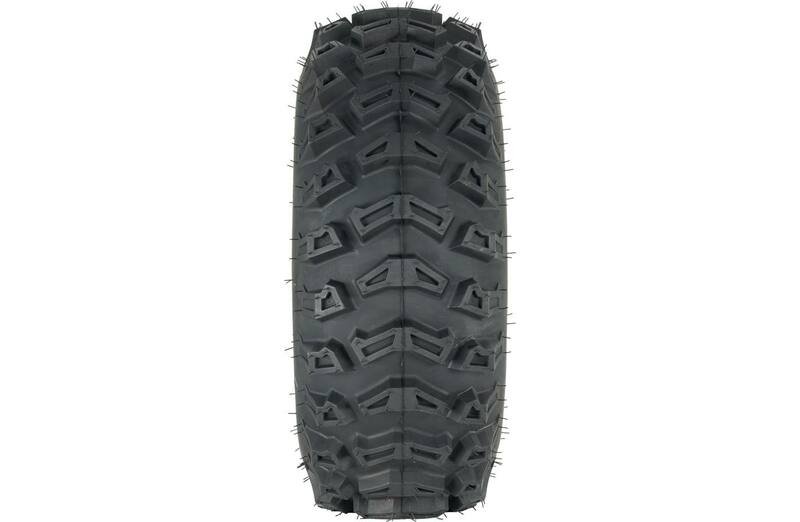 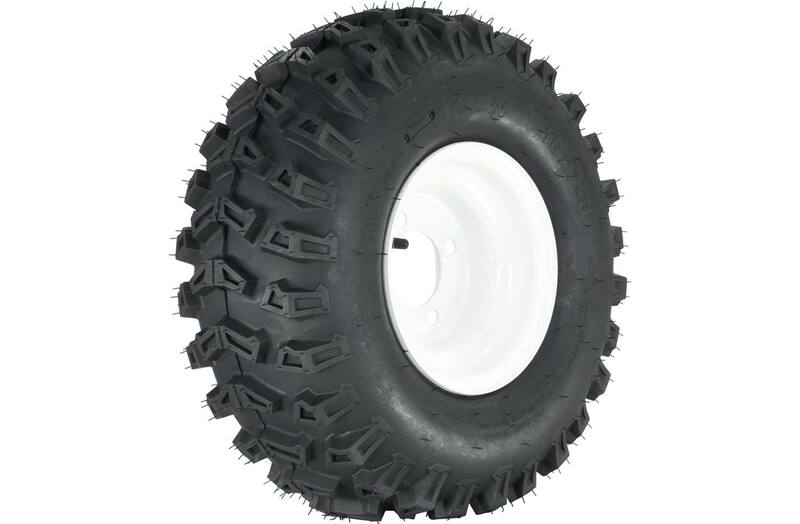 It is ideal for increased traction in a variety of situations such as snow removal, dirt work, and mowing where a narrow, aggressive tire is needed. 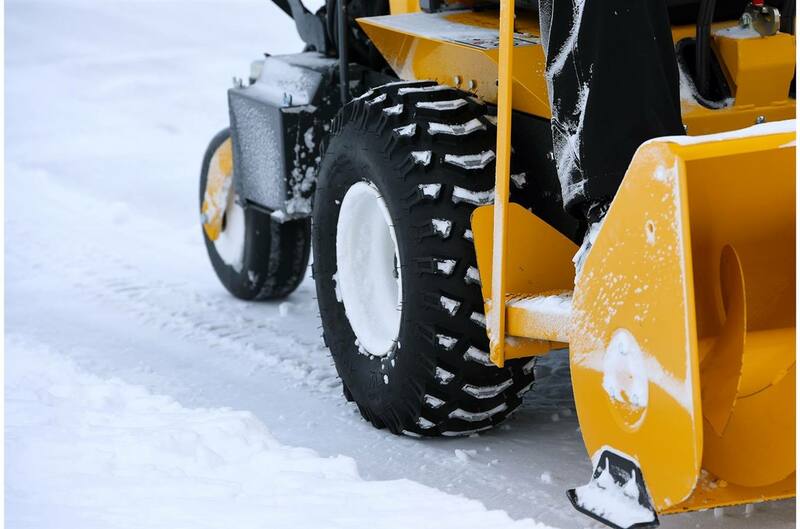 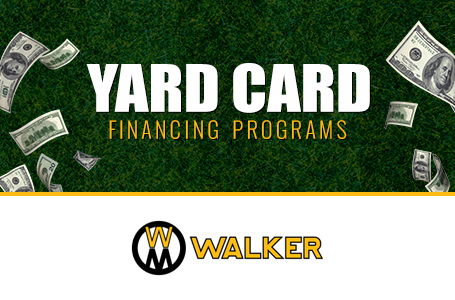 It is perfectly paired with the 36 inch Single-Stage Snowblower, the 48 inch Dozer Blade, or 36 and 42 inch decks.